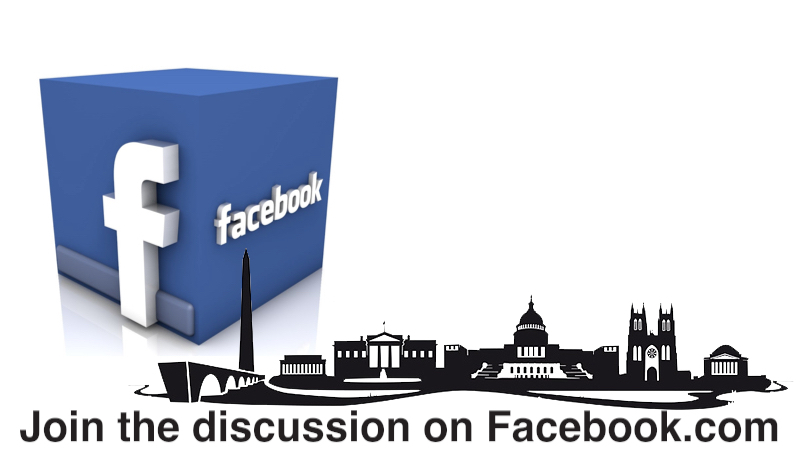 Welcome to the official website of the Savannah State University National Alumni Association Washington DC Chapter. 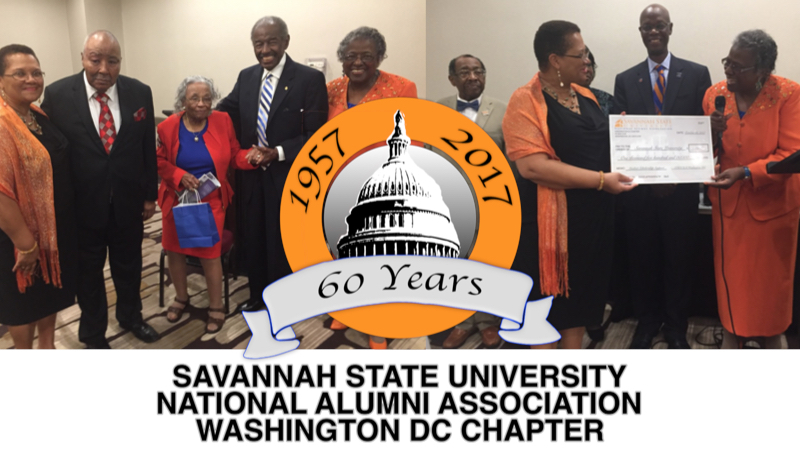 The Savannah State University National Alumni Association promotes the welfare of Savannah State University and to assist in advancing the mission and goals of the university’s administration and the Savannah State University National Alumni Association Washington, DC Chapter serves the Savannah State University alumni in the Washington, DC, area and participates in a variety of networking, social, athletic, and family friendly events. 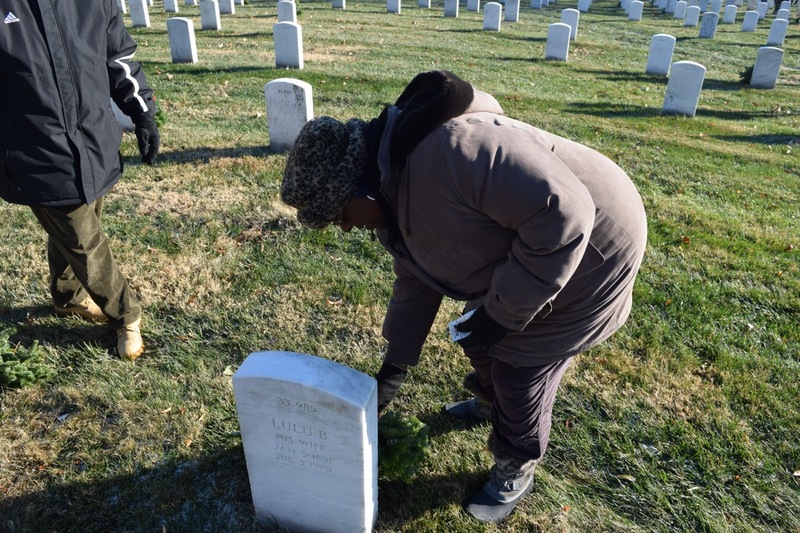 Members of the SSUNAA Washington DC Chapter participated in the 2017 Wreaths Across America at Arlington National Cemetery on December 16.